The platform’s cross-chain transactions take a step toward bridging the gap between different blockchain ecosystems. WeiDex’s intuitive user-interface could make it easier for users to switch to the platform. WeiDex’s project is not unique. There are a number of other blockchain projects that are creating decentralized exchanges. WeiDex’s features will likely not be intriguing enough to lure people away from bigger exchanges. How to invest: For information on how to participate in the WeiDex token sale, visit the website. Eligibility: US and China are restricted. WeiDex does not identify a clear problem in the market that it is trying to address. The project is looking to target new altcoin investors, seasoned altcoin investors, ICOs, and business clients. WeiDex is trying to bring value to the market through its strong focus on user experience. The platform’s objective is to understand the wants and needs of its customers to provide a simple, straightforward UI. 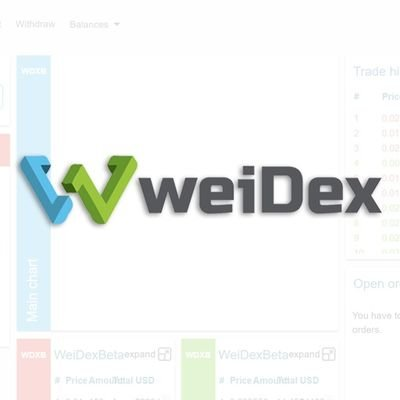 WeiDex will have to compete with the likes of big exchanges like Binance and Huobi, in addition to a number of other decentralized exchange projects. Grand View Research reports that the global blockchain market size is expected to increase to over $7 Billion USD by 2024. WeiDex’s Bear and Bull Bomb feature will allows platform users to convert their funds into ETH or WDX with one click. 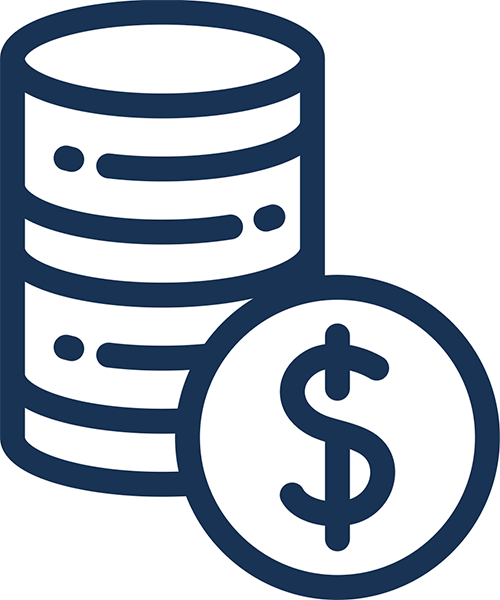 This feature was implemented as a means of reducing risk for users who are anticipating a drop in the value of their tokens. The platform’s Crumb Cleaner feature converts users’ leftover tokens from transactions into WDX tokens. WeiDex has a multiple order fulfillment mechanism that ensures platform users that they will only be charged for orders once, even if it takes multiple transactions to fulfill the order. WeiDex’s platform allows cross-chain transactions. This type of transaction gives users the potential to exchange trading assets between blockchains that have their own ecosystems. WeiDex believes that its low fees, multiple order fulfillment, cross-chain transactions, referral system, Bear & Bull Bomb, and Crumb Cleaner features will distinguish it from other decentralized exchanges. Team members have entrepreneurial experience and experience working with blockchain projects. WeiDex’s CEO Tito Titov has experience in the blockchain space as the CEO of WeiChain, a blockchain consulting and development company. He is also a former full stack developer for PFSweb. WeiDex’s advisors also have solid entrepreneurial backgrounds. The business advisor Temelko Dechev is the CEO at both Prosperamo Consulting Group and ExpandX, a digital marketing agency. The project’s available MVP allows users to see how the decentralized exchange will work. The WeiDex token is used to reduce trading fees, purchase new tokens on the exchange, and participate in community voting events. With WeiDex’s cross-chain transactions, tokens can be moved between blockchains. WeiDex’s project is not difficult to understand, but it will likely be difficult to facilitate widespread adoption of its product given that it is competing with bigger exchanges that are already established. WeiDex does not seem to have put much effort into marketing its product. The project has about 1500 followers on Twitter, about 1600 followers on Facebook, and about 8900 members in its Telegram group chat. There is very little engagement across its social media accounts.